Who will be on the TAR’s promotion list? In the run-up to the 19th National Congress of the Chinese Communist Party expected to be convened in the fall of 2017, Tibet Autonomous Region and Xinjiang Autonomous Region also went through the highest-level of leadership reshuffle in the ongoing leadership transition. There has been no shortage of reportage and analysis on the top-level leadership transition of these two regions. However, I haven’t come across an analysis on the changes that is bound to take place after the reshuffle in the TAR Party Committee. 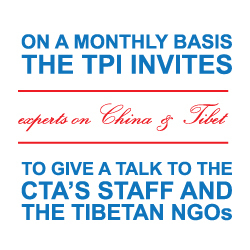 In this ongoing leadership transition, Tenkho, a Tibetan cadre, was transferred from Qinghai province to TAR last month. [ii] According to official Party account, he is a Tibetan born in Gongho district (མཚོ་སྔོན་གུང་ཧོ་རྫོང), Qinghai province in September 1962. [iii] The interesting thing is that he has built his grass root political career in Qinghai with his elevation to 17th and 18th Central Committee of the CCP as an alternate member. 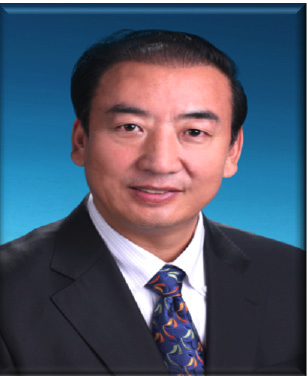 Before his transfer to the TAR Party Committee as a Standing Committee member, Tenkho was the Standing Committee member of the Qinghai Party Committee and head of the Qinghai United Front Work department since 2013. 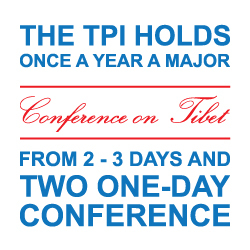 With him as a member of the Standing Committee of the TAR Party Committee, it is bound to create a room for speculation because Pema Thinley, a deputy Party Secretary of TAR, who is now age 65 will eventually retire during the 19th Party Congress following the mandatory retirement age of 65 for provincial-level leaders. 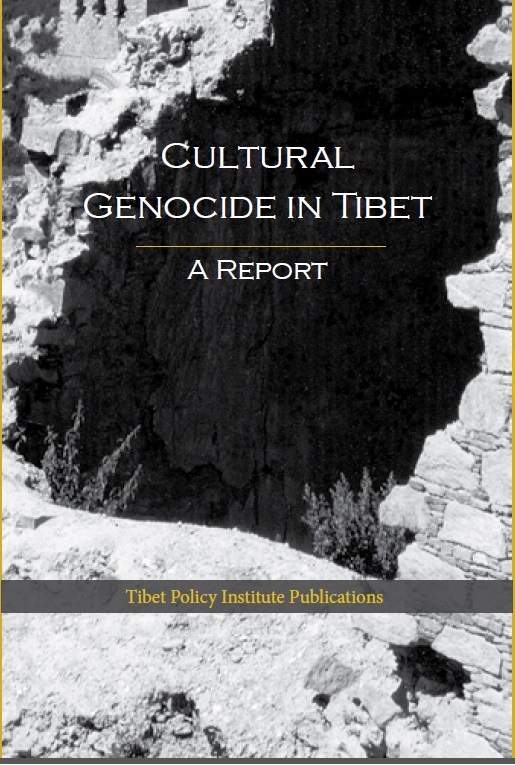 [iv] It is quite likely that Pema Thinley would receive a ceremonial position in the national leadership after his retirement in 2017. As per the current composition of Tibetan representation in the 376 member strong Central Committee of the CCP, Pema Thinley is the only full member with three other Tibetans, Lobsang Gyaltsen, Tenkho, Li Changping, as alternate members. This of course raises an important question. Who would be the one to replace Pema Thinley as a full member in the 19th Central Committee? The composition of TAR Party Standing Committee becomes more interesting with the inclusion of Tenkho. Now, there are three potential candidates in the TAR Party Standing Committee to vie for a single seat in the alternate category in the next Central Committee. If age is a consideration in promotion, Che Dalha (58), Lhasa Party Secretary, will surpass Dothok (57) vice-chairman of TAR Government and the Party Secretary of Nagchu prefecture and Norbu Dhondup (56), Party Secretary of Chamdo prefecture, to elevate to the elite group along with Tenkho, Li Changping, a member of the Standing Committee of Sichuan Party Committee and Gonpo Tashi. All these replacements generate a room for speculation over the most significant promotion. 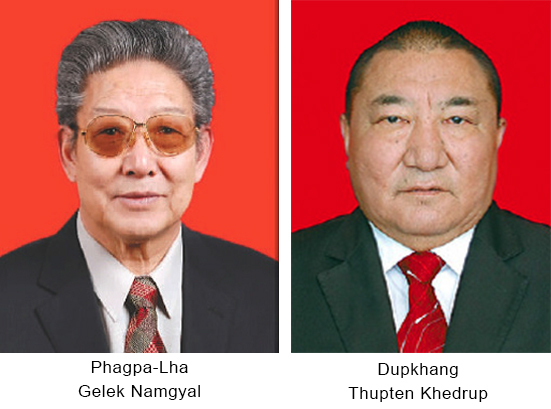 Having said that Pema Thinley, a deputy Party Secretary, will retire from the TAR Party Committee in the next Party Congress and there are five Tibetan candidates in the TAR Party Standing Committee who are eligible to become a deputy Party Secretary. My strong intuition pushes me to a debatable conclusion that Che Dalha has the highest possibility of getting the nod among the four other candidates. Although Norbu Dhondup is the senior most candidate in terms of party seniority, he hasn’t held any key Party positions like the other candidates. 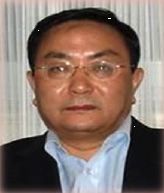 Gonpo Tashi is currently the vice-Chairmen of the TAR Chinese People’s Political Consultative Conference and head of the TAR UFWD. Tenkho will most likely switch posts with Gonpo Tashi to oversee the TAR UFWD on the basis of former’s experience in Qinghai UFWD. Che Dalha would either become Chairman of the TAR Government or Chairman of the TAR People’s Congress. If Lobsang Gyaltsen moves to the TAR People’s Congress, Che Dalha would step in to become Chairman of the TAR Government. 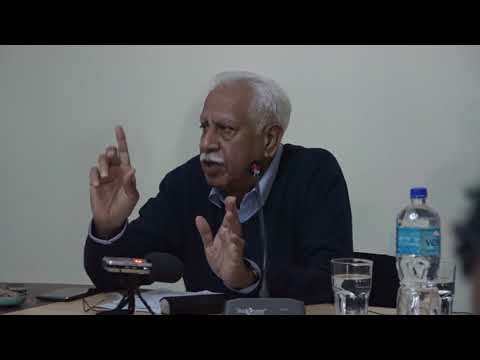 If Ragdi (78), one of the most powerful Tibetan Party cadres, still has influence in the Party politics,[vi] he probably will push his Nagchu boy Dothok to move in to one of the elite posts. It remains to be seen whether Phagpa-lha Gelek Namgyal (76), a revered Rinpoche of Chamdo monastery who sits atop the TAR CPPCC will remain or step down. In the event he steps down, either Drupkhang Thubten Khedrup(61) or Gonpo Tashi, both vice-Chairmen of the TAR CPPCC, will most likely become its chairman. But it seems that the Party doesn’t want Phagpa-lha to retire. 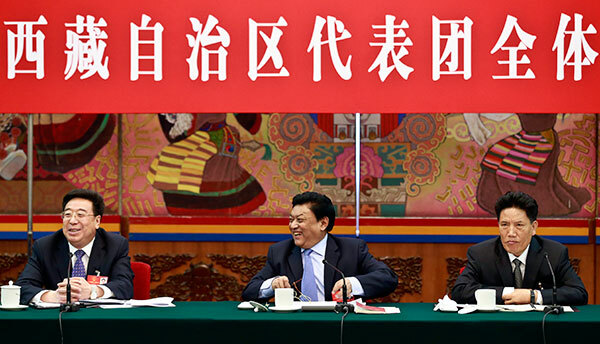 After all, the highest-level promotion for Tibetans has never go beyond a deputy Party Secretary in the regional level and a member of the Central Committee in the national level.